Find Your Ingenuity - And Help Teens Find Theirs! 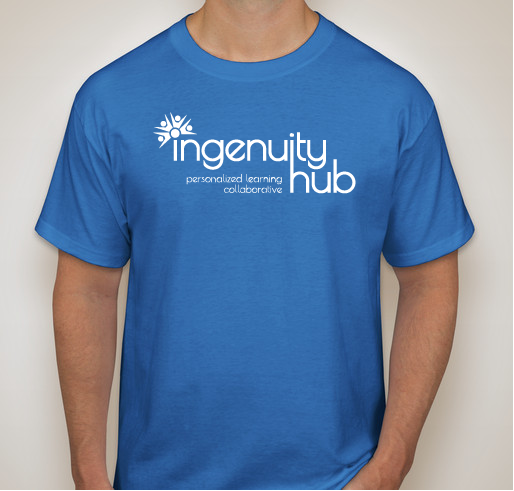 Buy a cool shirt to help us grow, and show your Ingenuity pride! All funds raised will go directly to MAP MAKERS, d.b.a Ingenuity Hub, Personalized Learning Collaborative . 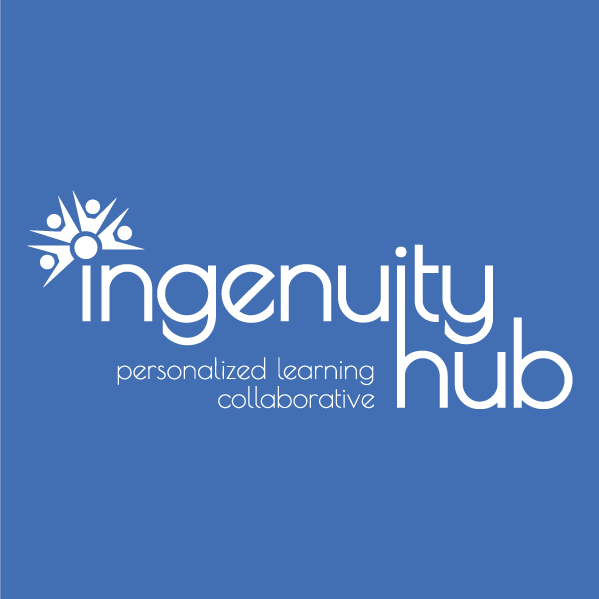 Ingenuity Hub: Personalized Learning Collaborative is a non-profit, self-directed learning center serving teens who need an alternative to traditional school. Far too many young people are bored, anxious, or just going through the motions of learning, rather than actually engaging in things they care about. We help teens design their own curriculum around their unique interests and goals. The world is changing. Education should, too. My son is much happier going to ihub than he ever was going to regular high school. I love Mr. Lane's passion and dedication to this cause. We would like our two shirts to be given to two of your students. I believe in self directed learning! David! and I need a new t-shirt. Share Why You Support "Find Your Ingenuity - And Help Teens Find Theirs!"